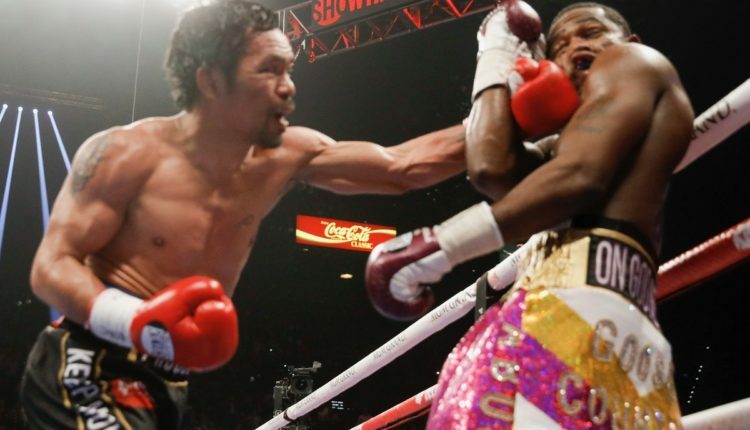 Manny Pacquiao is looking to stay more active than he was in 2018, as the WBA “regular” welterweight champion looks to return in May or July. “I have advised Premier Boxing Champions (PBC) that I can fight in May or July,” Pacquiao told The Manila Bulletin. Pacquiao views May as his preferred return date, but July would be the backup and conincides with the one-year anniversary of winning the title from Lucas Matthysse. “We’ll just have to wait and see,” said Pacquiao on who he’d be facing next, with Floyd Mayweather and fellow WBA “super” welterweight champion Keith Thurman in the mix. One name Pacquiao won’t put on the list is former WBO welterweight champion Jeff Horn. The Filipino senator claims that Horn and his team brushed him aside after Horn’s 2017 upset, in Australia. “I was willing to do a rematch with them but they didn’t want to. And now that I am back on top and they are coming off a loss, they are asking for a rematch. 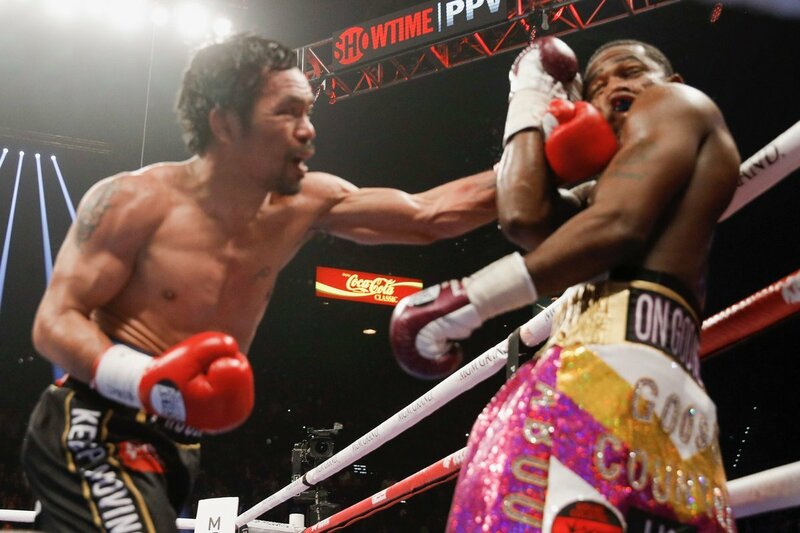 No way,” Pacquiao added.